Check out some of the pre-game & game photos from the Minnesota Twins vs. New York Mets game at Citi Field. Check out some of the pre-game & game photos from the Washington Nationals vs. New York Mets game at Citi Field. Check out some of the pre-game & game photos from the Chicago Bulls vs. New York Knicks game at Madison Square Garden. Check out some of the pre-game & game photos from the Sacramento Kings vs. New York Knicks game at Madison Square Garden. Check out some of the pre-game photos and game photos from the Cleveland Cavaliers vs. Brooklyn Nets game at Barclays Center. Check out some of the pre-game photos and game photos from the Chicago Bulls vs. Brooklyn Nets game at Barclays Center. Check out some of the pre-game & game photos from the Detroit Pistons vs. New York Knicks game at Madison Square Garden. Check out some of the pre-game & game photos from the Philadelphia 76’ers vs. New York Knicks game at Madison Square Garden. Check out some of the pre-game photos and game photos from the Atlanta Hawks vs. Brooklyn Nets game at Barclays Center. Check out some of the pre-game photos and game photos from the Memphis Grizzlies vs. Brooklyn Nets game at Barclays Center. Check out some of the pre-game & game photos from the New Orleans Pelicans vs. New York Knicks game at Madison Square Garden. Check out some of the pre-game & game photos from the Miami Marlins vs. New York Mets game at Citi Field. Check out some of the pre-game & game photos from the Philadelphia Phillies vs. New York Mets game at Citi Field. Check out some of the “Players Weekend” pre-game & game photos from the Washington Nationals vs. New York Mets game at Citi Field. Check out some of the pre-game & game photos from the San Francisco Giants vs. New York Mets game at Citi Field. Check out some of the pre-game & game photos from the Cincinnati Reds vs. New York Mets game at Citi Field. Check out some of the pre-game & game photos from the Atlanta Braves vs. New York Mets game at Citi Field. 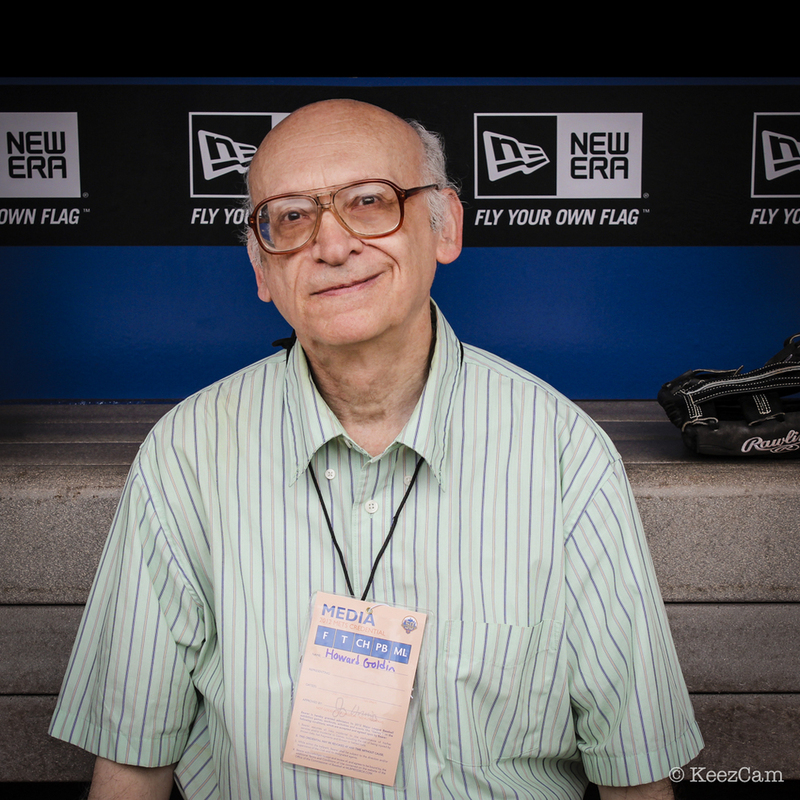 Check out some of the pre-game & game photos from the San Diego Padres vs. New York Mets game at Citi Field.